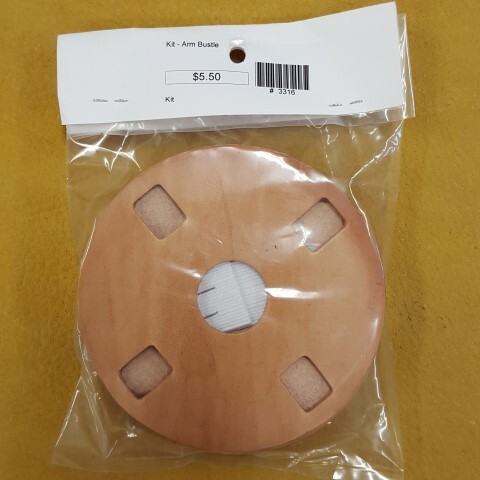 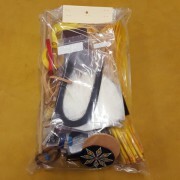 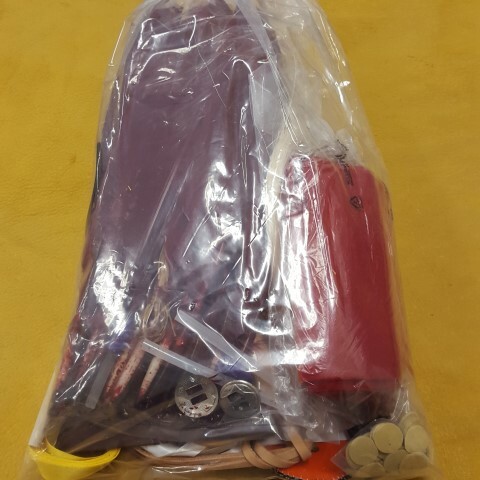 View cart “Knee Bell Kit” has been added to your cart. 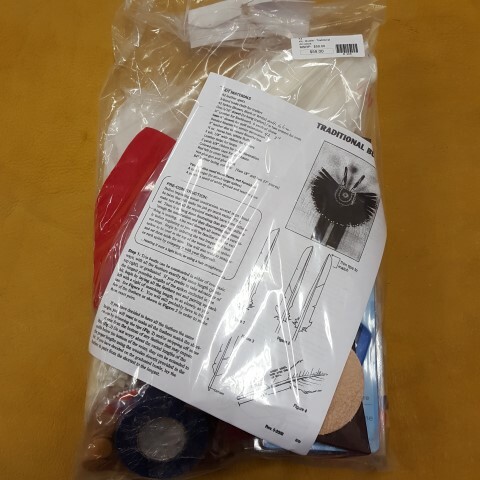 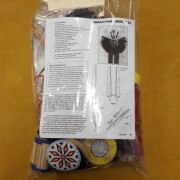 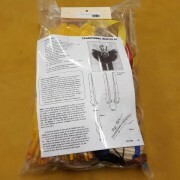 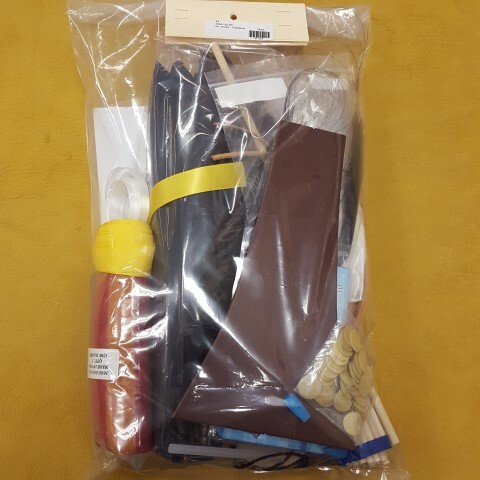 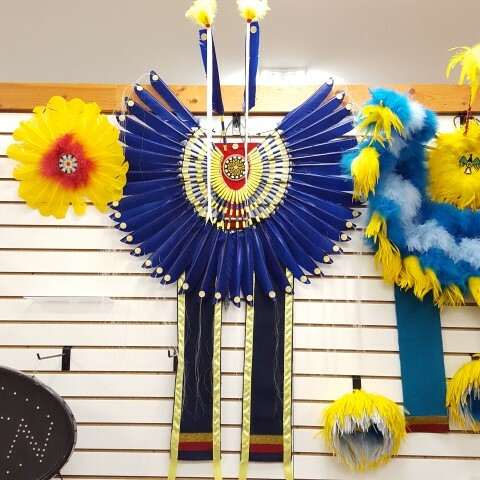 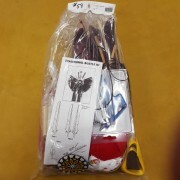 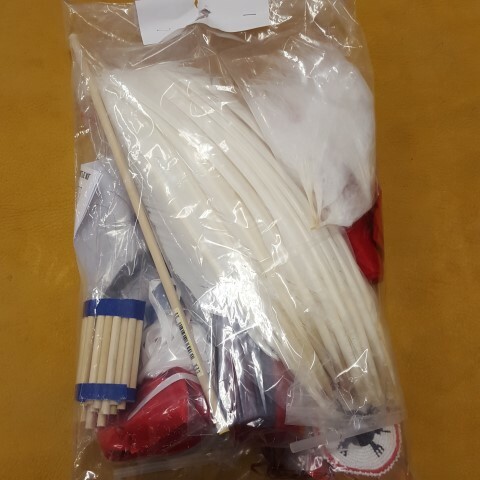 This traditional style bustle kit is packaged just for you by the ICTC Crew. 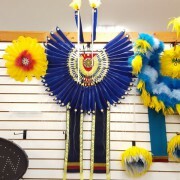 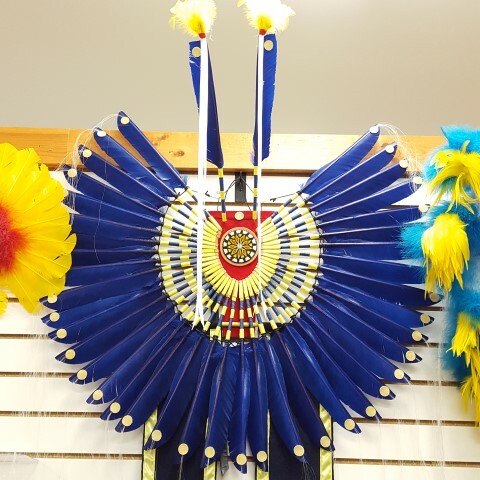 The spike feathers are available in a variety of different colors.